Country living at its best! 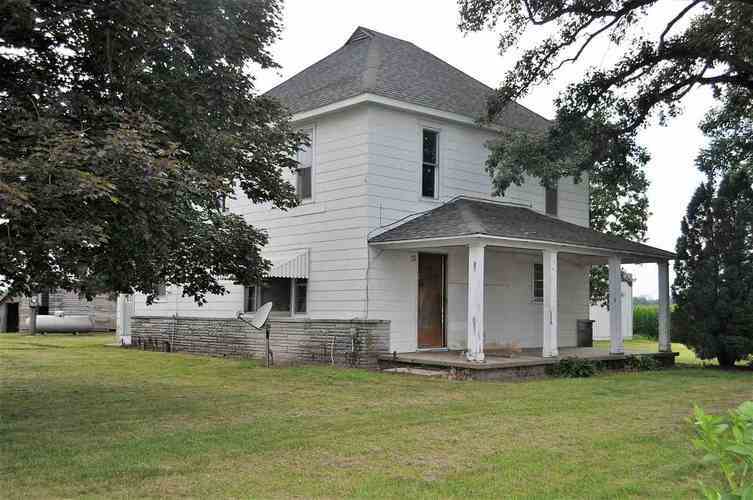 Move into this 4 bedroom home located on .50 acres with a 2 car detached garage. Directions:U.S. 35 South to 315 South, right to 100 East, left half mile property on right up lane.